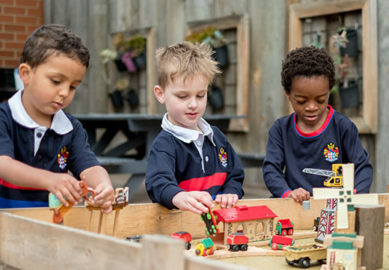 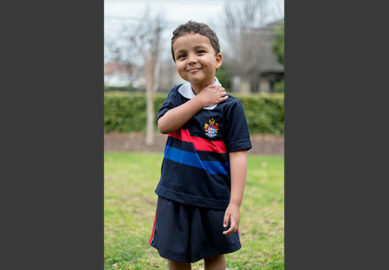 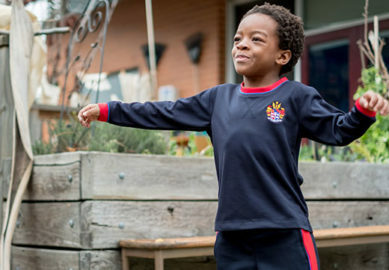 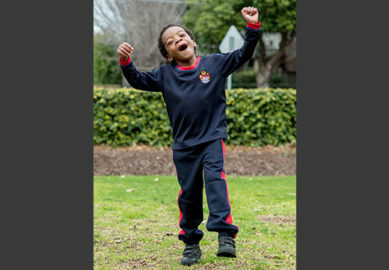 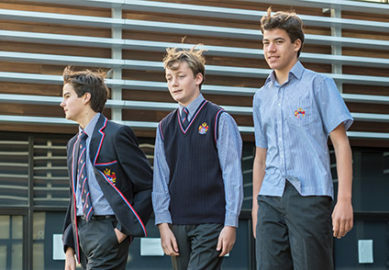 Nothing denotes ‘belonging’ as much as wearing the uniform of the School. 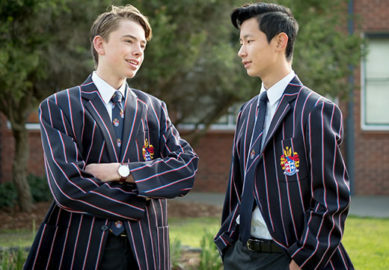 Our uniform symbolises the tradition, respect, and achievement of past and current staff and boys of BGS. 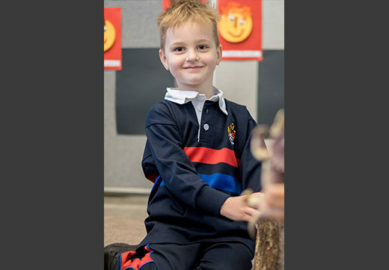 It is important that the uniform is always neat and clean, never shabby or sloppy. 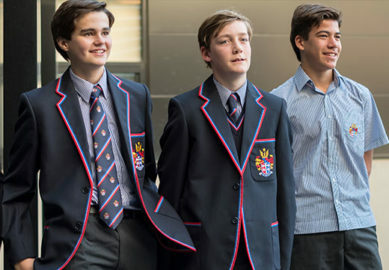 You are judged by the way the uniform is worn, so boys are expected to wear it correctly with a sense of pride. 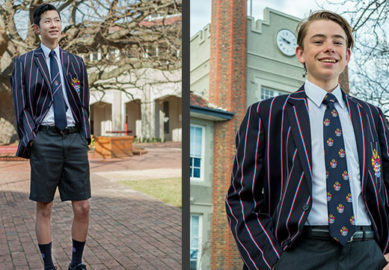 All uniform items can be purchased through Noone Imagewear, the official uniform supplier to Brighton Grammar. 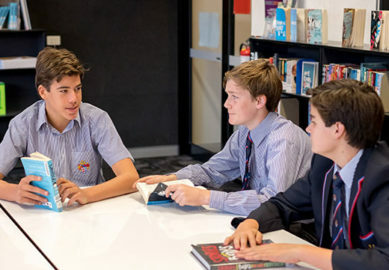 Additional information for new Year 7 parents in 2019 (PDF). 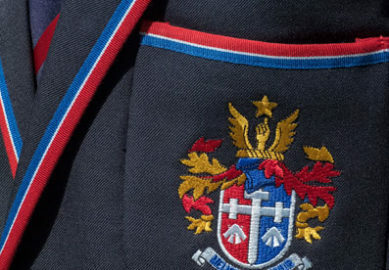 The Uniform Shop is located in the Rosstrevor building complex adjacent to the Rosstrevor Hall, as indicated by the (W) here and below. 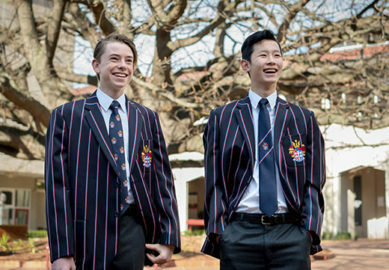 Enter via Allee Street. 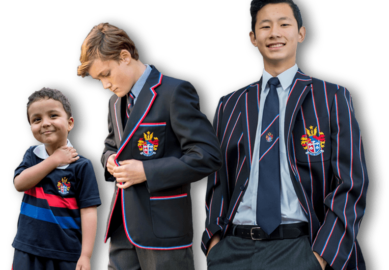 Please note that due to the new uniform refresh that there is 50% off a range of the current academic uniform items – see below. 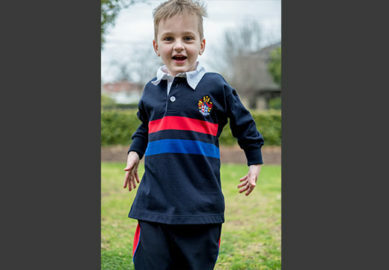 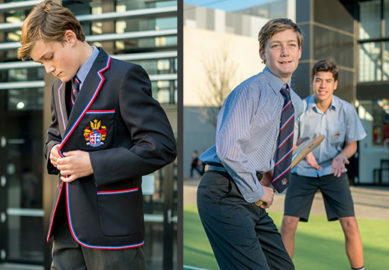 The Second-hand Uniform Shop is run by the Brighton Grammar School Parents’ Group. 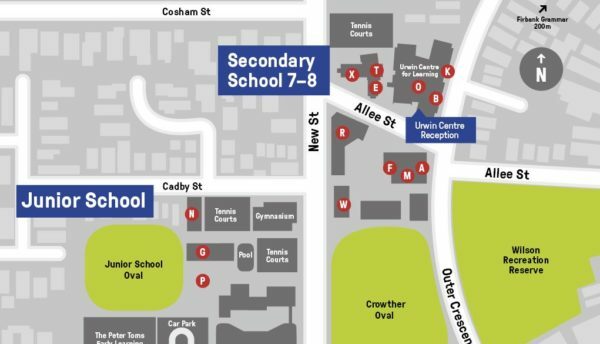 See it on the map here (S). 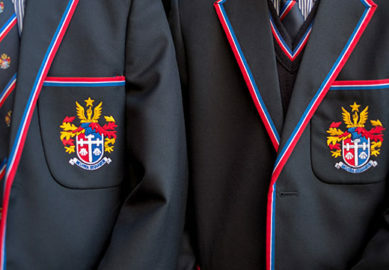 NB: Due to the change to the academic uniform we are only accepting the deleted uniform as a donation to the school, not as a consignment sale. 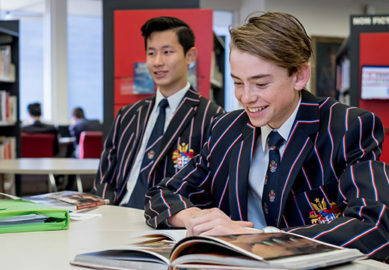 The Second-hand opening hours are listed below. 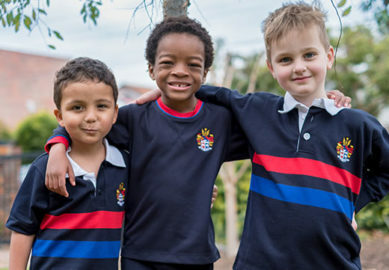 What does our uniform look like?